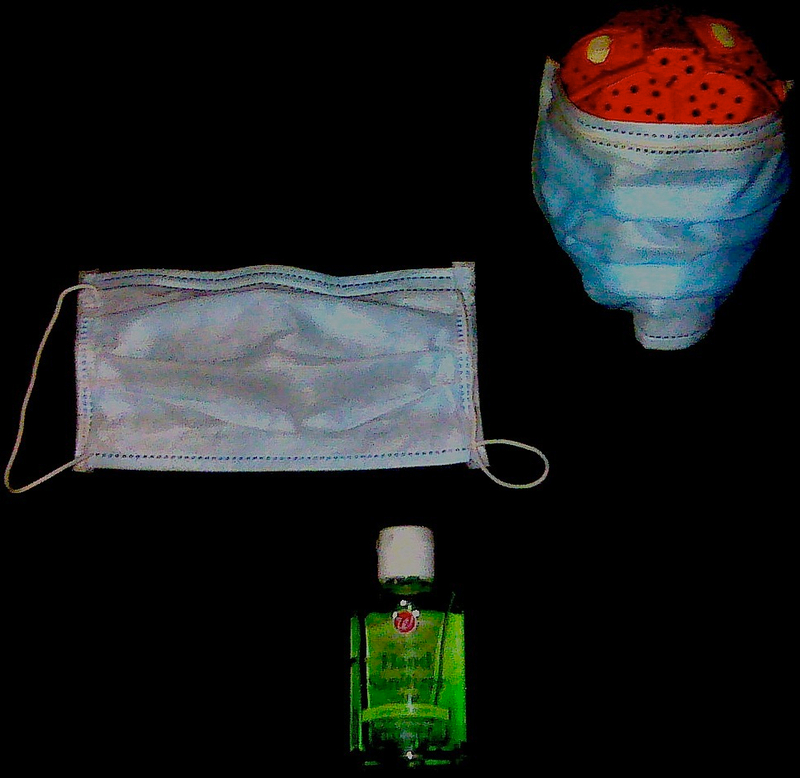 READY FOR FLU BATTLE: This is the typical swine flu survival pack. A bottle of Walgreens hand sanitizer and a face covering known in Mexico as a cubreboca. Couldn’t make it to any shows last night. Sorry hiphop. 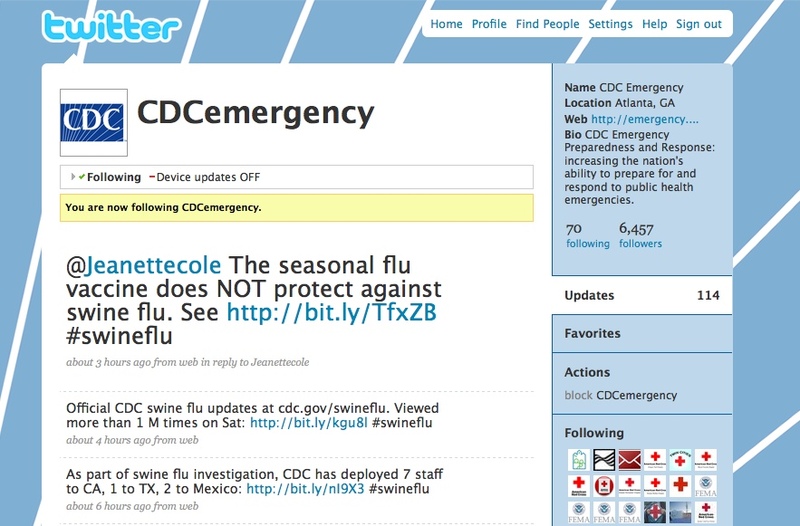 Most everything was shut down due to swine flu scare. It’s being called the worst since Spanish flu in 1918. The N.A.S.A show was finally canceled after 8’oclock, even though promoters sent out an earlier email saying it was still on. They were going to drop the price if partygoers decorated their masks. Seriously though, who even knows if those things even work. Sure, they keep spit particles from entering your nose and mouth, but according to the Mayo Clinic’s virus disaster prep list, you need an N95 respirator mask to fight bird flu, and I know that costs more than the 3 pesos mask I have on. Either way, that’s the only protection we have at the moment, other than staying in doors. All public gatherings have been given the government word to stay closed — in the Mexico City region mass is even canceled today. The latest reported cases shine a light on a Kansas couple and a group of New Zealand students. It makes the worry much bigger. A husband returning home from a business trip in Mexico just a few days ago, brought it back home to his wife. Members of a class returning to New Zealand after a language excursion to Mexico are said to have contracted the virus. You can only image how the spring breakers are feeling now. 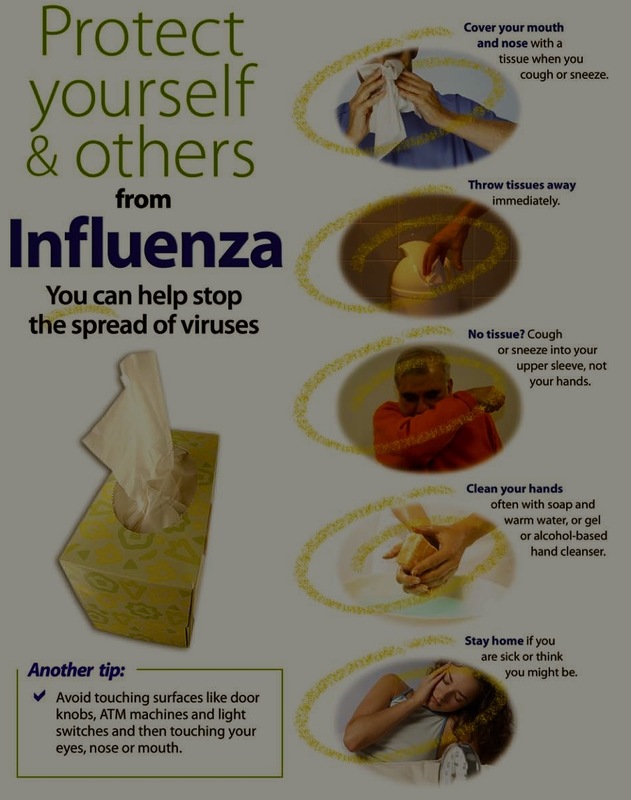 Containing your own germs and stanching the spread are the key components of the WHO’s publicity campaign. In this down economy, the last thing businesses need is something else to come crashing down on them. Of course planning is/was key to prepare everyone for any outbreaks (which, reportedly, like the BIG ONE in California we’ve been due for a viral pandemic. Still, not all businesses are looking at the downside if this virus spreads and grows more deadly, this is good news to drug makers. One of the interesting things in this is that we’ve known about the possibility of swine flu ravaging the world for some time now. Here’s an interesting pandemic timeline. It’s been 41 years since the last one, and reports are suggesting that we could be a little caught off-guard by this one. Much of North America’s pandemic planning is premised on the assumption that a killer virus would emerge in Asia, where all previous pandemic flu viruses have surfaced, and wouldn’t arrive here for at least three months. That would allow time to begin preparing a vaccine and detailed plans to inoculate doctors, nurses, police officers, air-traffic controllers, other essential personnel and high-risk groups. But if Mexico proves to be ground zero, that hoped-for head-start could be lost. 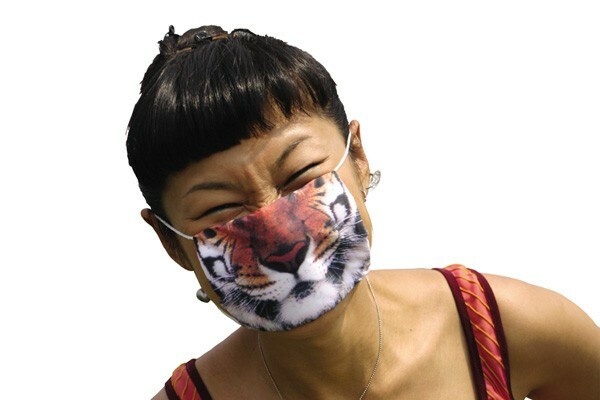 We’ll all have to stay tuned, wear our masks and hope Twitter keeps us up-to-date. Here in NJ 5 cases..in Burlington and Bergen County from folks who visited Mexico and one who visited California.